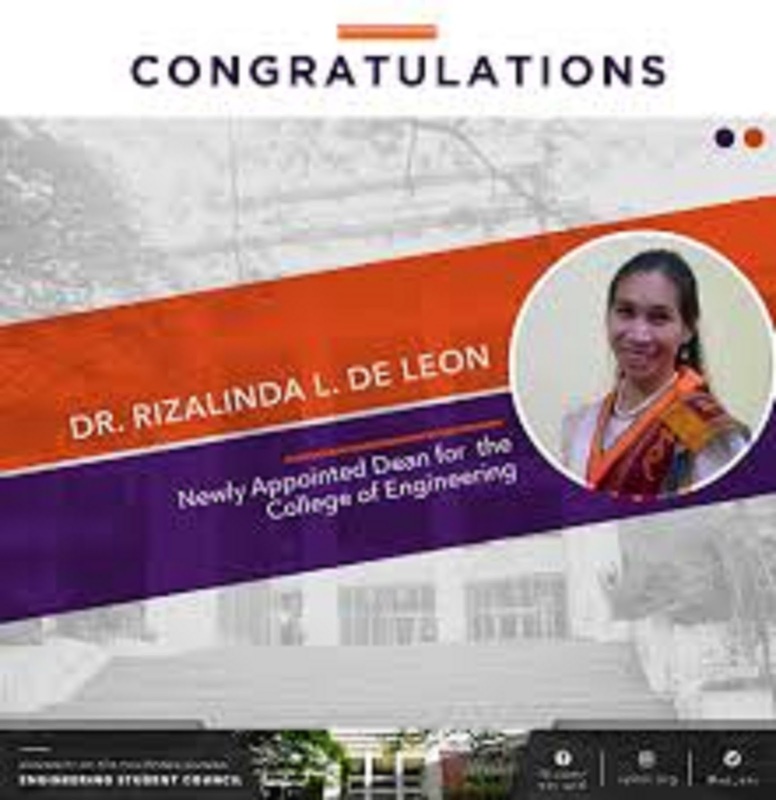 UP DEAN is criticized after SINGING and SUPPORTING "Engineer the Downfall of Tyrant and Dictator Duterte"
De Vera said that action is against the law, true to that, that the Dean is also an officer in charge of the Commission on Higher Education. He added that he truly understand the freedom of expression but a dean supporting the ouster call of the president, he will take seriously on this matter since no laws in the Philippines will support, and will validate her actions, as per civil service laws prohibit such act. De Vera added that no existing laws will justify the signing and supporting the ouster plot, named that it was initiated by the students.